I found this verse a few days ago and thought it was very appropriate for military marriages. We recently found out that a move may be in the near future for us which is exciting, and scary and sad and everything in between. Ultimately the important thing is that we are together and in the end we will be exactly where God intends. 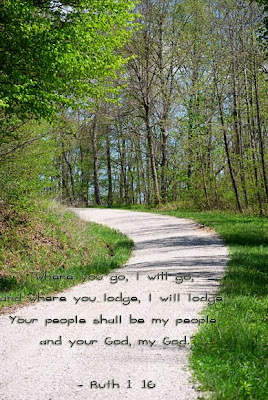 A perfect blend of verse and photo! I pray your move goes smoothly. Thank you for being a military family.